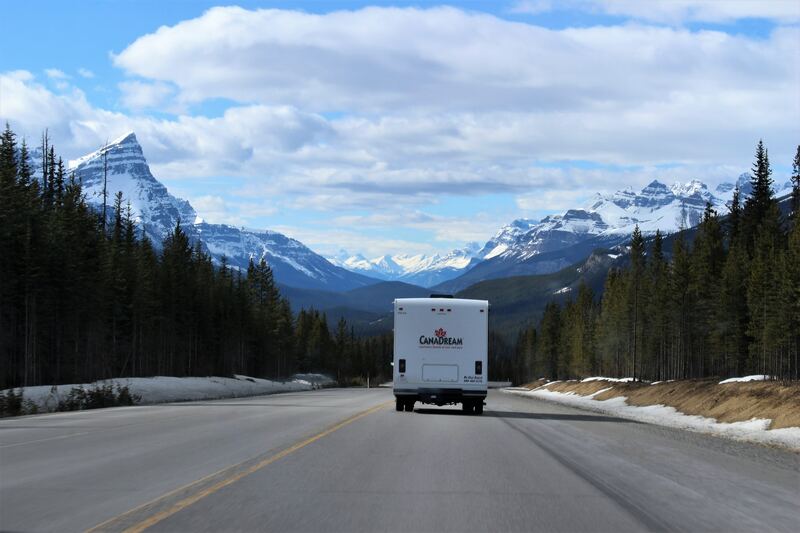 One of the great things about RVing is that you can stay in one of the country's most scenic locations. It's one thing to stroll through the park after a nice dinner, but it's another to stroll through a National Park. It's even better at dusk, just make sure you don't wander too far. 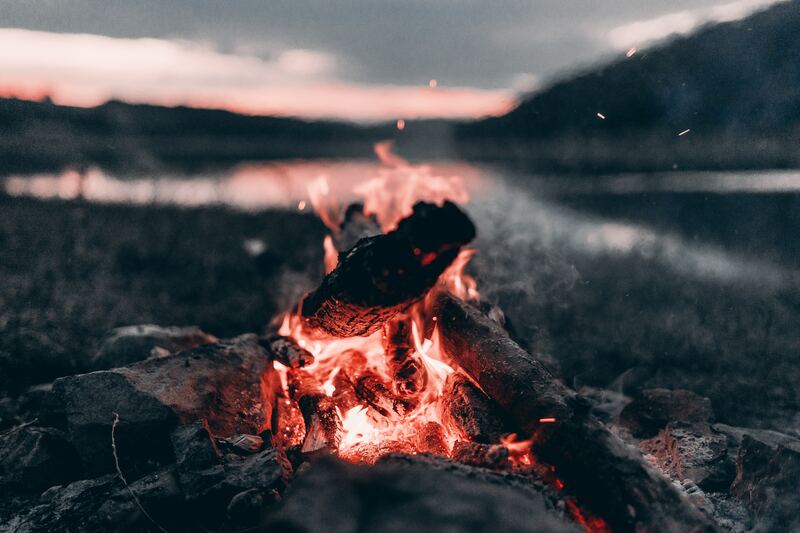 If you're at a campsite that allows it, why not cozy up to a crackling campfire? Pop a bottle of your favorite vino or make a few hot toddies and you've got a scene that'll beat any overcrowded, overpriced restaurant any day. Who doesn't like to stargaze every once in a while? Well, here's your excuse. 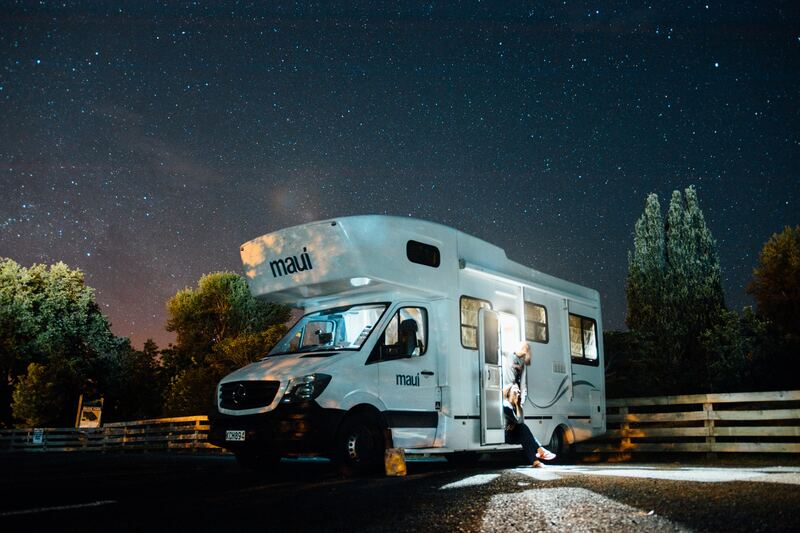 When you have an RV it's easy to get far away from any light pollution, and if you've never looked up at the night sky while you're in the middle of nowhere, you're in for a serious treat. Want to get out of your house or your apartment, but can't justify spending that much money on a hotel? Well, an RV fixes that pretty easily. If you haven't done something together in a while, then maybe what you need is a good ol' fashioned adventure. 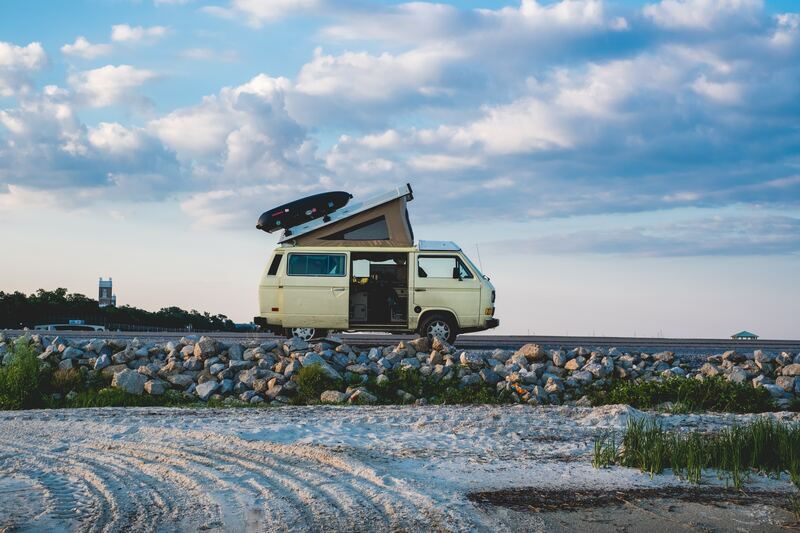 Fire up the RV and hit the road, who knows what you might find, or where you might end up? What are your thoughts? 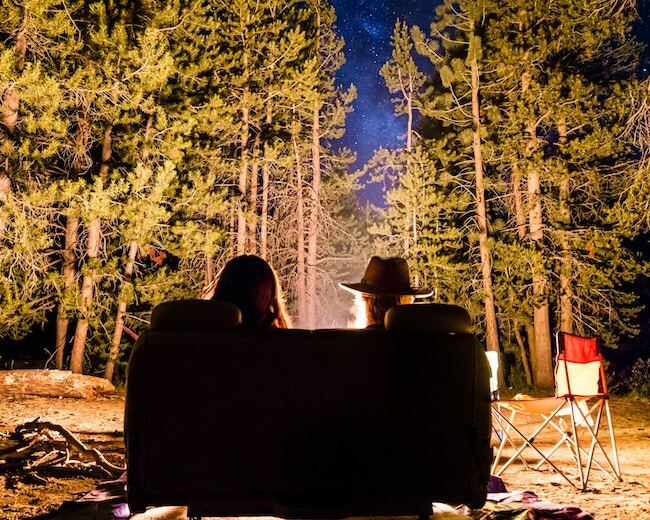 Do you have any tips that could add to a romantic RV getaway? If so, let us know in the comments below! Did you hear that Colorado was among the top 10 fastest-growing states in 2018?